IMPORTANT: Before reading and using this website, or downloading any items, please consider the disclaimer at the bottom of the page. This is also contained on the introduction page. In viewing or using this website or downloading any items you are considered to have agreed to these terms. 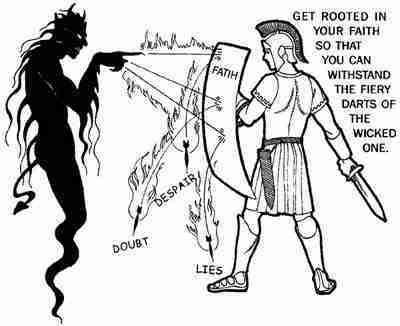 This is about two dreams I received from the Lord, and is NOT financial advice, follow at your OWN RISK! This is the case with all cryptocurrency related videos! This page contains several PDF documents that I have produced. These documents have been provided to my family and friends. I am now providing these documents here for your consideration. (1) The first document was uploaded on 1st March 2016 and describes the basics of why there are issues in our current financial system, exploring these in detail and in as much simplicity as I could manage. (2) The second document was uploaded on 18th April 2016 and describes further updated news signalling potential issues for the financial system, as well as a description of potential earth changes. (3) The third document was uploaded on 14th July 2016 and is a further warning on economic conditions as they continued to deteriorate, with the firm suggestion to prepare in advance. 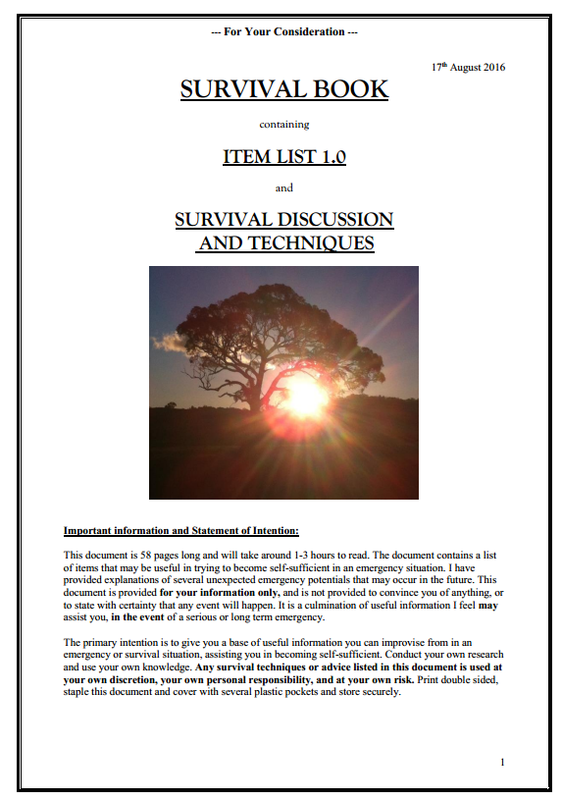 (4) The fourth document was uploaded on 17th August 2016 and is a PDF Survival Book containing a useful Item List for self-sufficiency and discussion on Survival Topics and Techniques. Note that the items contained in this booklet are useful survival items but more describing for a homestead or survival group. If you are forced to leave your home/area then you cannot take your items with you. The most important items to prepare are an emergency Leave On Foot backpack, food and water. Please read the PDF below, number 5, which shows the items to prepare at HIGHER priority. The rest of this document contains important survival discussion. The document is 58 pages long and will take 1-3 hours to read. You can print the document double sided, put several alternating plastic pockets around the document and keep flat and secure for later reference, if needed. (5) The fifth document was uploaded on 18th November 2016 and is an Item List for a “Leave On Foot” bag or LOF bag. This is a backpack containing essential items that can be used and relied on if having to leave on foot in a serious emergency for an unknown period of time. The items listed fit together in a 50-70 litre backpack and was designed so that the equipment you take with you, combined with your skills, knowledge, determination and improvisation can assist you in being self-sufficient and surviving in a long term emergency. See the link below. I have produced this information and these documents to help my friends and family consider these potential issues and the potential for unexpected emergency in the future. I want people to have some ability to respond to these emergencies, if they are to happen. This is why I have compiled this information so that you may have something to rely on if you have nothing else, and so you may have something to spur your own imagination and creativity in stressful and difficult times. These documents will remain totally free. You may contact me at Chris@survivetheearthchanges.com. The free links will be on Mediafire. Copy and paste the link into your browser and it should give the download link automatically. This information on this website is provided on the following basis: it is information for your own personal consideration, considered with your own personal freedom, and at your own discretion. You acknowledge that you are to perform your own research on any topics mentioned and to make up your own mind. If this content does not interest you, you are free to consider other material. Any material contained in this website is not to be taken as advice from any professional capacity or position, it is provided on a personal basis and is private in nature. Any reliance on any information contained in this website is done at your own freedom, your own consideration, and at your own personal risk (including survival discussions and techniques). In using and viewing this website you are considered to have read and understood this information and agree with these terms.